As our catch phrase states, we have been "Taking the Hard Work Out of Yard Work Since 1966", and we have been a proud Cub Cadet dealer since 2013. 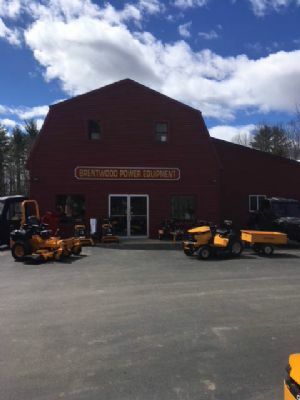 We stock the full line of Cub Cadet mowers, tractors, residential zero turns, commercial zero turns, chore equipment, utility vehicles, and snowblowers. We have a fully stocked parts department with a large inventory of fast moving parts, and our factory trained technicians possess a wealth of experience and knowledge. Whether you need a new machine, parts, or service for an older machine, we're happy to help you out in any way we can!